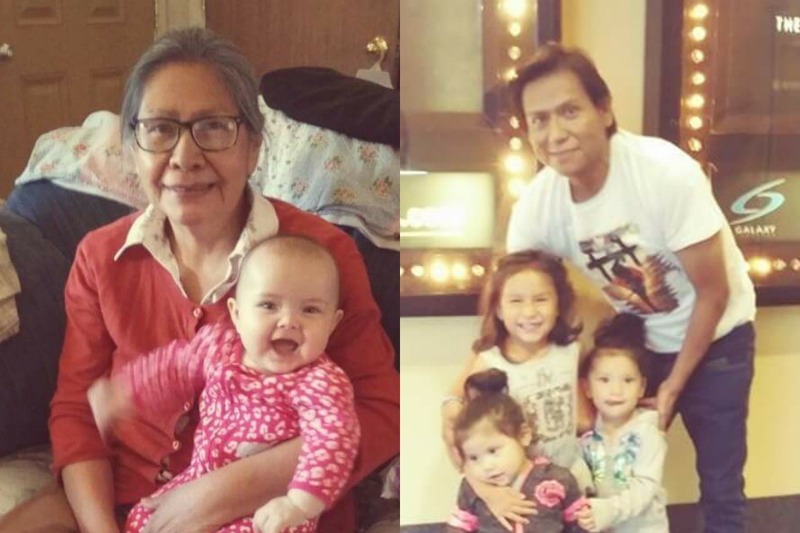 On February 7, 2019, our grandmother and father were hit in a head-on collision by a pick up truck on Grant Ave and U.S. Hwy 395 N., Gardnerville, NV, shortly before 11am. They were Care Flighted to Renown Hospital and suffered critical injuries. Our Grandmother suffered several broken ribs, a broken ankle, and a dislocated leg. Our father suffered fractured ribs, a broken knee, his neck was broken in three different places, and a small hemorrhage in the brain. They are stable but will have long and hard recovery ahead of them. On top of the accident, our father was diagnosed with Kidney Disease Stage 5 in 2016. The vehicle that they were in was the only reliable vehicle to take him to his doctor appointments and Dialysis appointments three times a week. And now we have no transportation. Insurance can only cover so much, so my family and I are asking for the community's help in this long recovery. We are asking help for purchasing a reliable vehicle, travel expenses for future doctor appointments, any medication insurance cannot cover, and help with any medical supplies that we will need for when they come home. Anything is greatly appreciated. We ask for prayers as well, for strength and a good recovery. Thank you all so much!